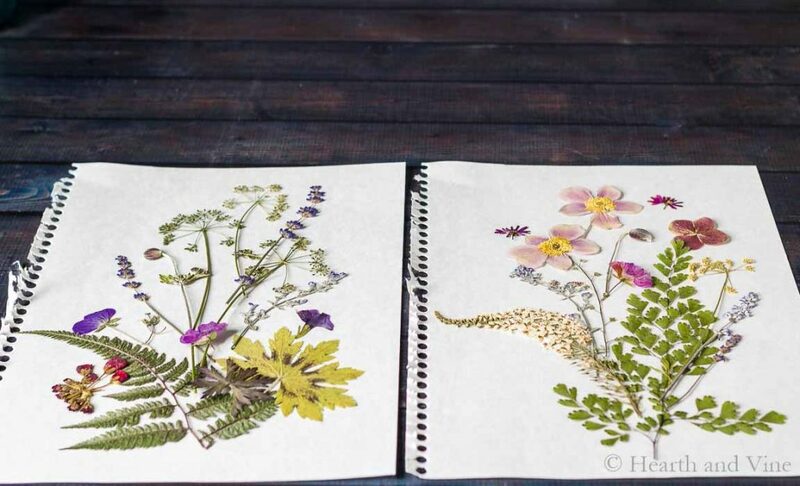 Here’s a DIY that uses the natural beauty of flowers to create stunning pressed flower art. Gather some today and start creating your own masterpiece. Pressed flower art is something that you can easily create for next to nothing. These two beauties were created with flowers from my garden, and pressed in an old phone book, (a great way to use that old dinosaur). The frames were purchased at the dollar store, and the paper and glue I already had at home. I bet most of you do too. I was inspired by the three pictures (above), which currently hang on the wall in front of my desk. The two gold frames prints are from my sister, and the black one in the middle, is a gift from one of my closest friends. 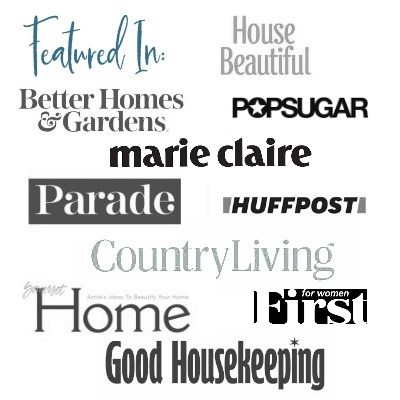 Even if you don’t have any of your own pressed flowers, you can easily buy some online . Depending on the thickness and water content of the plant material, you can have pressed flowers ready to craft within a few weeks. Start by laying out your flowers and leaves in a pattern. Take a snapshot with your phone so you can refer back to it. It’s okay if you don’t stick to the plan. As you can see, I veered a little from my original layouts. 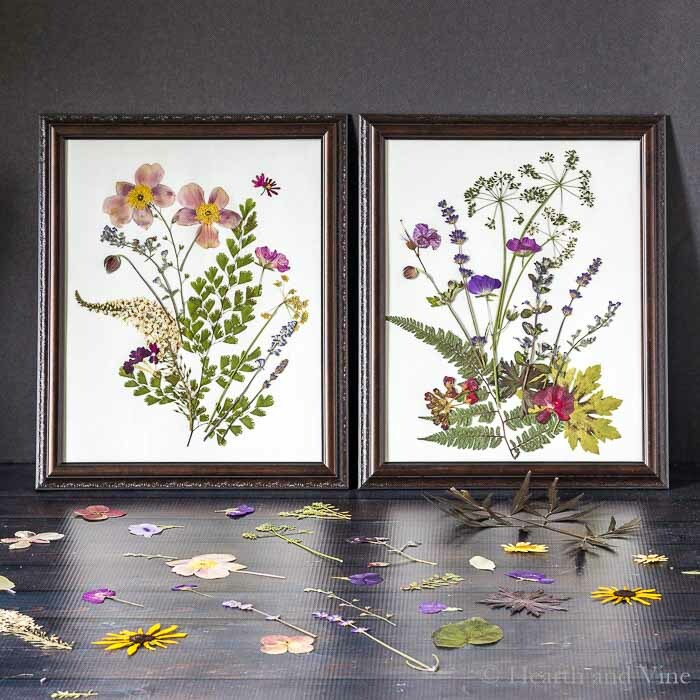 Using a paint brush and white glue, thinned with a little water, paint the backs of the delicate plant material, and set it in place on your paper. The paper should be a heavier weight, like card stock , or watercolor paper to handle the weight of the flowers. Once the glue has dried, you are all set to place your masterpiece under glass, and hang it in all its glory. Love working with Pressed Flowers? Susie, they are so easy. Besides you are so talented and I’m sure will have no trouble! I LOVE this! Gonna figure out where I can put a couple frames of these! Thanks Julie. I bet they will be gorgeous in your home. So pretty – I love the simplicity of pressed flowers and water color paper would be such a great background. Very pretty and a neat gift idea too. LOVE!